The South Ionian is arguably one of our most popular destinations due to its light winds and blue waters. This route is great for beginners looking to whet their appetite. In the south there are so many bays to discover and harbours to explore, with friendly taverna owners and fellow sailors all around. Starting from Lefkas, you can island hop your way around, getting all the way down to Ithaca and even further afield to Kefalonia if you wish. The winds in the South are very light with Force 4 averaging in the summer months. Similar to the rest of Greece, you will rarely come across mooring fees. If by chance the port authorities do ask you to pay then it shouldn’t be more than €10 for a 38ft yacht, but this is very unlikely to happen. After arriving in Lefkas and checking in with the local charter company you are free to explore the town for your first evening. Head to one of the many restuarants and bars that surround the town offering delicious fresh Greek food. 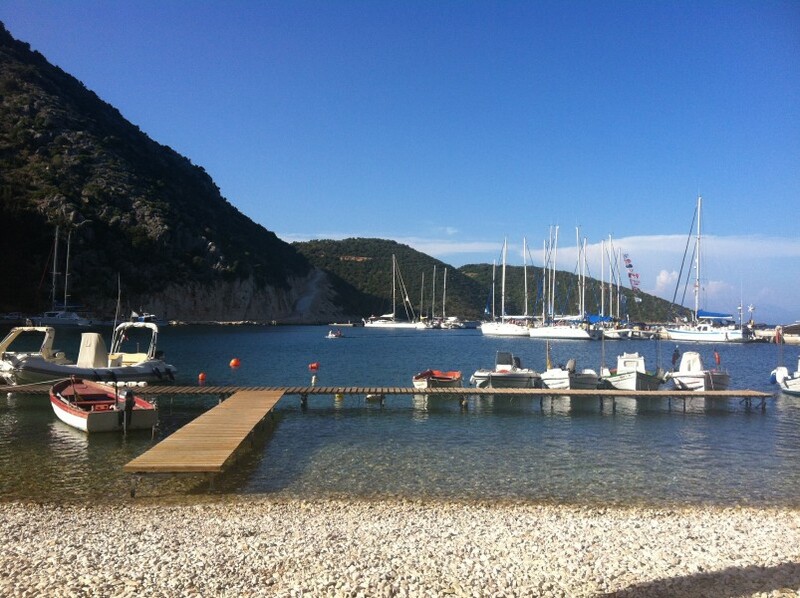 On your first day why not sail south for 10 miles until you get to Sivota. This is a lovely village in a pretty little bay. Many restaurants, bars and shops line the harbour giving you plenty of choice for lunch or dinner. It's a lovely place for a first nights stay with stunning views of the mountainous coastline just opposite it. 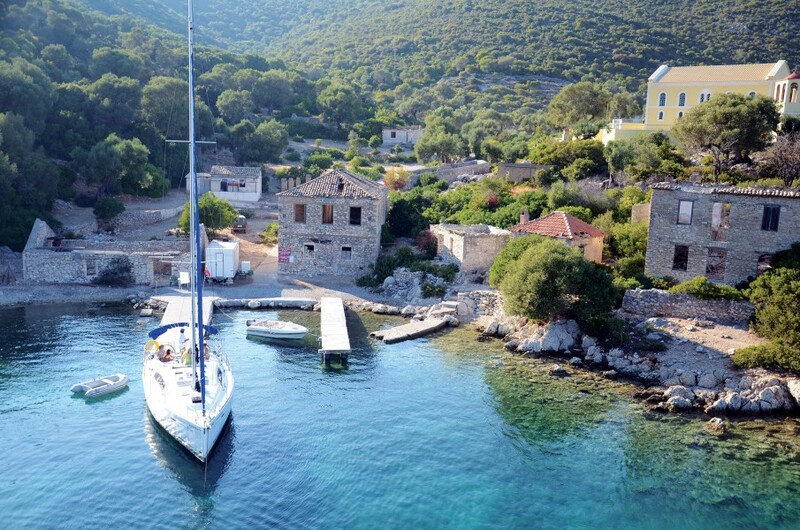 A 15 mile sail from here will take you to Kastos Island. Kastos is beautifully untouched. Home to lush green hills, empty beaches and just a few quiet tavernas; it really is a great place to relax. 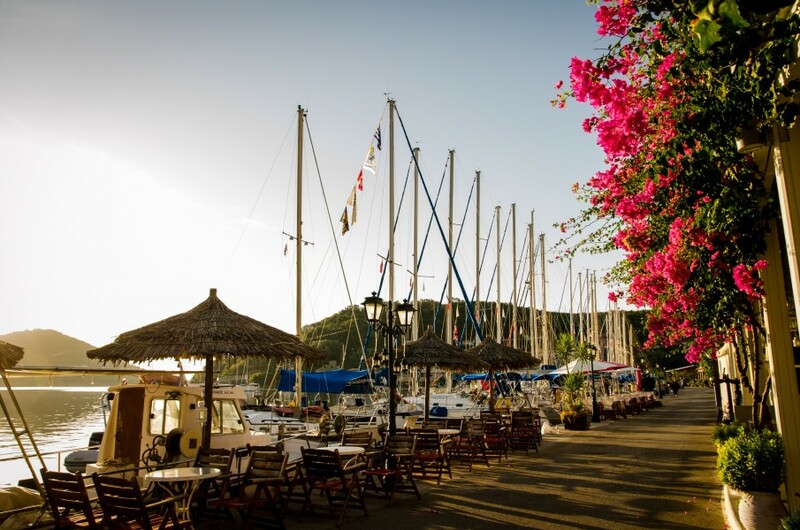 The main harbour offers safe mooring and has several tavernas and restaurants to keep you entertained in the evening. The best spot for a view has to be the Windmill Bar & Taverna offering panoramic views over the mainland. The next stop on our list would be the small island of Kalamos. The town on Kalamos is about half way up the southern side of the island. A brilliant swim stop is Port Leone on the southern end of the island - an abandoned harbour with a lovely beach - well worth a visit! Meganisi Island is the perfect final stop before heading back to Lefkas. There are multiple bays to choose from on this incredible island. 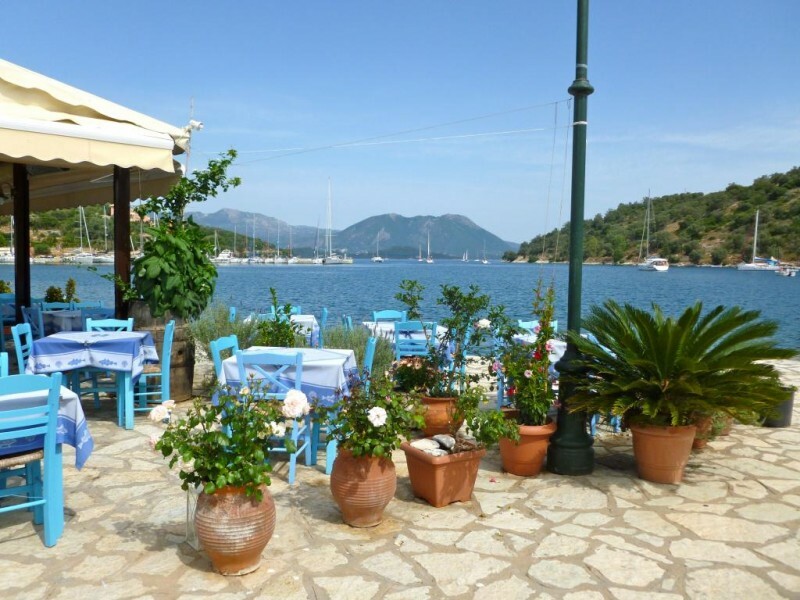 Greek dance the night away in Port Atheni, enjoy the hospitality in Little Vathi, or anchor up in Spartahori to enjoy some of the most stunning views in the area. A great swim stop nearby is Abeliki Bay or alternatively the privately owned island of Skorpios. 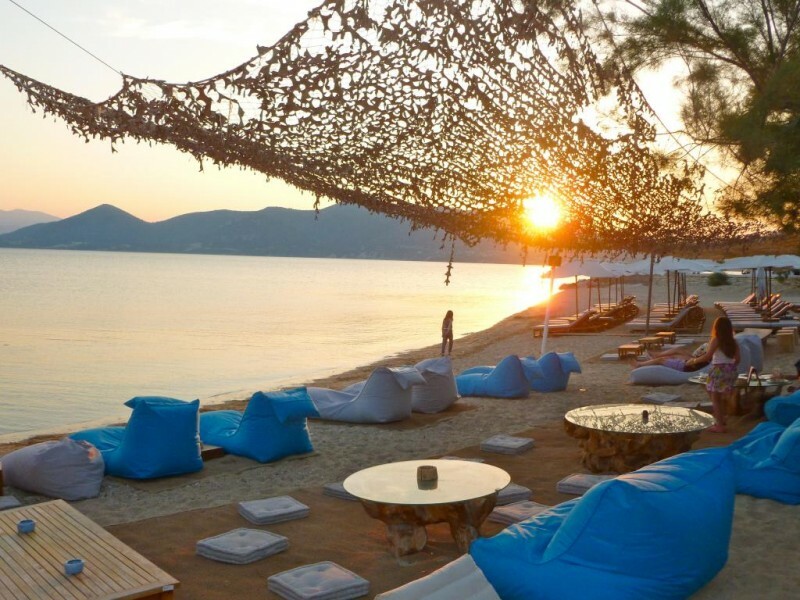 Give yourself plenty of time getting back to Lefkas, so that you can check out everything you missed when you first arrived, and enjoy your last night in one of the local restaurants!